Mæland holds a cand.oecon from 1977 in mathematics and information technology from the University of Oslo. 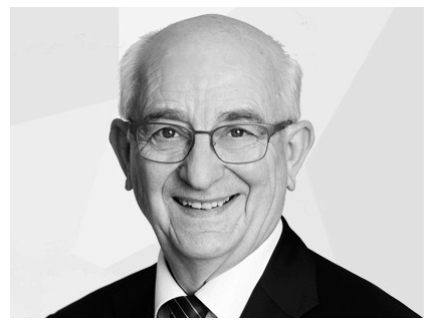 From 1983 to 2015 he served as Chief Executive at OBOS BBL. 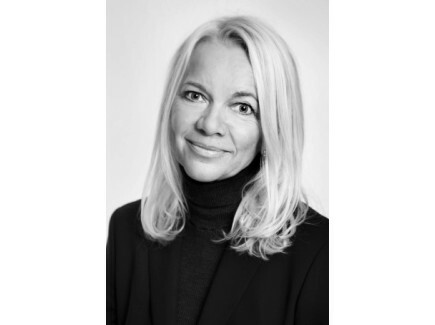 Mæland has been a member of numerous boards and committees, and is currently Chairman of Veidekke ASA, Brimar AS and Fjellhamar Bruk Eiendom AS and Board member of Arctic Securities AS and Ticon Eiendom AS. Mona holds a BSc General Business & Economics (1982) and MBA Finance (1984) from USA and has more than 30 years investment banking experience of which the last 18 years within the field of Corporate Finance Real Estate. From 2007 she has been heading the real estate team in Arctic Securities – Corporate Finance covering strategic and financial advisory in a wide range of transactions including M&A and ECM advisory as well as debt restructurings. Morten holds an MSc in Business & Economics (Siviløkonom) from NHH (2001) in Bergen and has more than 16 years of experience from real estate market. See resume above under section Team. 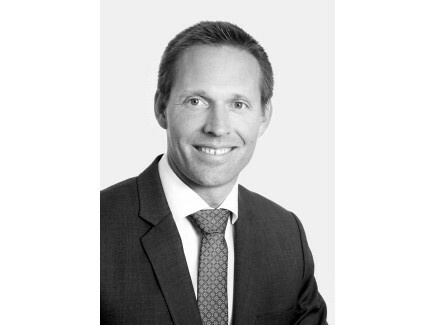 Morten previous acted as board member in several real estate SPV-structures when employed in Bertel O. Steen Eiendom AS (2006-2010).